The new 2019 Nissan Murano is here, so don’t hesitate to get behind the wheel and experience everything this versatile SUV is capable of. 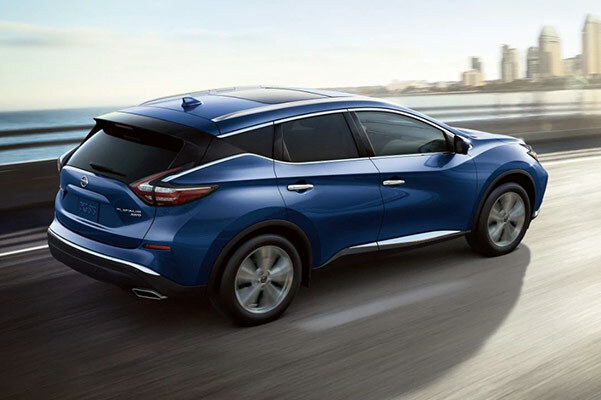 Whether you buy the 2019 Nissan Murano S or 2019 Nissan Murano Platinum, you’ll find that the new Nissan Murano features a variety of premium perks that will keep you cruising comfortably day after day. The new 2019 Nissan Murano, for sale at our Nissan dealership near North Haven, CT, is the SUV you need to reinvigorate all of your daily drives and weekend getaways. Learn more about the 2019 Nissan Murano specs and browse our Nissan Murano lease specials, then schedule a test-drive at George Harte Nissan! 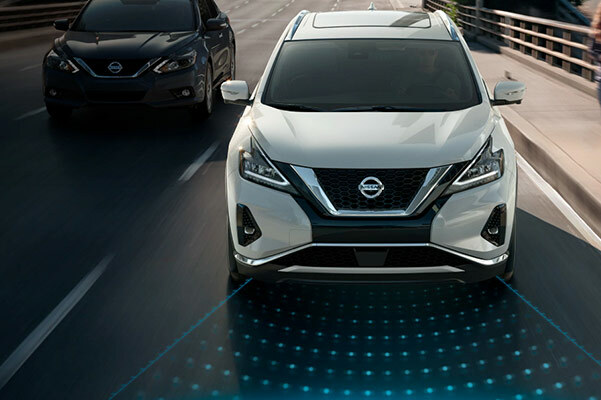 Learn more about the 2019 Nissan Murano changes and redesign before browsing the selection at our Connecticut Nissan dealer. Our sales experts can’t wait to show you the spacious Nissan Murano interior and the different Nissan Murano colors that are available, so come buy or lease a new 2019 Murano SUV today!